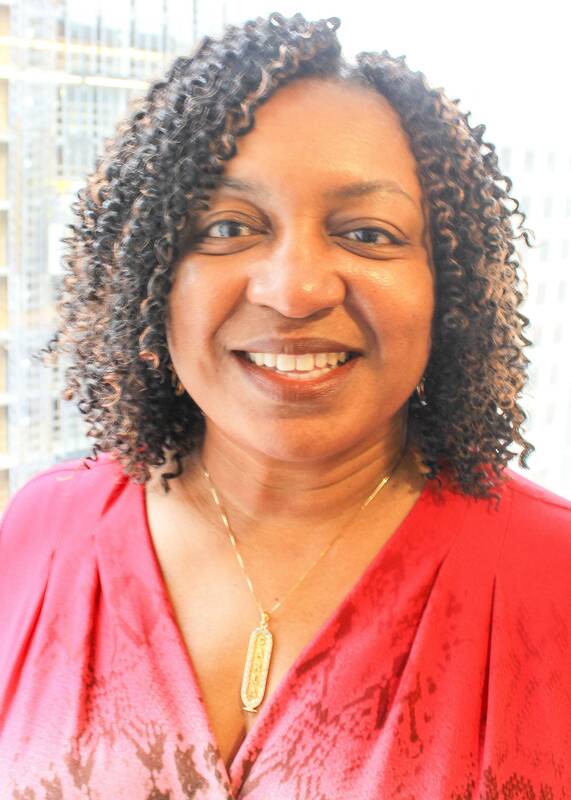 Carla Judkins serves as the Senior Staff Accountant at CenterPoint where she is responsible for managing the financial functions of the organization. Prior to joining CenterPoint, Carla spent over 20 years at the Air-Conditioning and Refrigeration Institute where she was instrumental in every accounting role from managing a/r, a/p, fixed assets, annual budgets, audit preparation, preparing and analyzing financial statements, processing payroll, and filing tax returns. Carla is a certified public accountant, and earned her bachelor’s degree in accounting from Norfolk State University. Carla’s favorite teacher in school was Mr. Spenser who found a way to challenge her math skills, which helped lead her to a career in accounting.